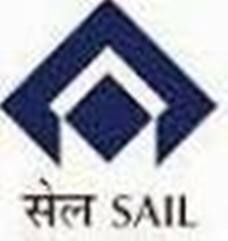 Steel Authority of India Limited - SAIL published an official notification for Recruitment of Overman, Mining Sirdar & Surveyor for 72 posts. Eligible candidates can apply for this recruitment. You can view more details about this recruitment including No. of posts, name of post, Educational qualification, Age limit, Selection process, How to apply etc... You can also view official notification and other important facts about this recruitment e.g. Important links and Important dates. Matriculation with 03 years full time Diploma in Mining & Mine’s Survey from a Govt. recognised Institute with minimum 50% aggregate marks (40% aggregate marks for SC/ST/Departmental candidates) with Surveyor’s Certificate of Competency.